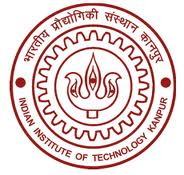 IIT Kanpur is soon opening up an extension centre in Noida to help in outreach activities. Sprawled across 5 acres of land, this new campus is just 45-minutes drive away from Delhi. Developed with a cost of about Rs 25 crore, the campus will have an expansive auditorium, an International Relations Office, several halls and a guest house. According to QS World University Rankings 2013, IIT Kanpur has been ranked at #295. In Asia, QS rankings ranked it at #51. India Today rated IIT Kanpur as the second best engineering college in India. IIT Kanpur is proud to have mentored several people who have made a mark in the history of India and the world. 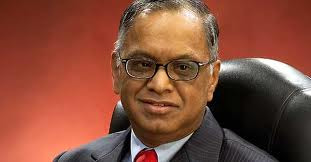 Narayan Murthy, founder of Infosys, had studied at IIT Kanpur too. Satyendra Dubey, the project director in National Highways Authority of India – the whistleblower who lost his life in his struggle to unravel the corruption in the Golden Quadrilateral Highway Project – was also an IIT Kanpur alumnus.